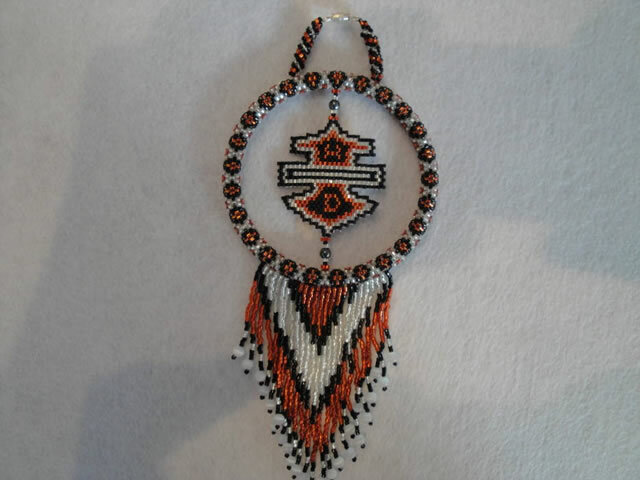 Kevin Hagen is a master beadier, enrolled member of the Turtle Mountain Band of Chippewa Indians. 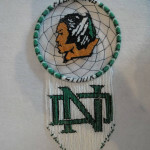 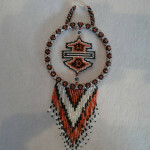 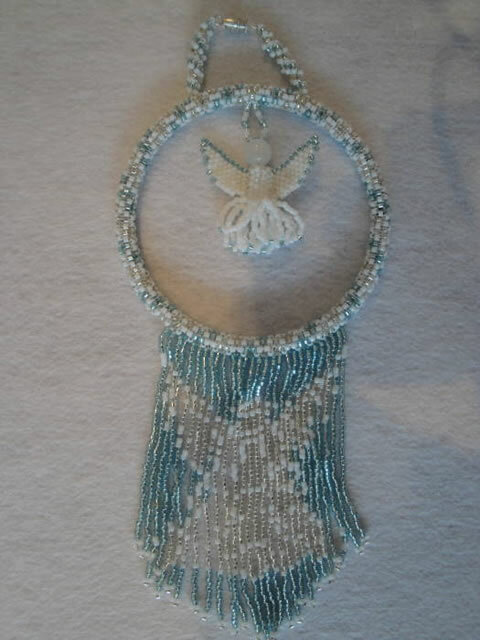 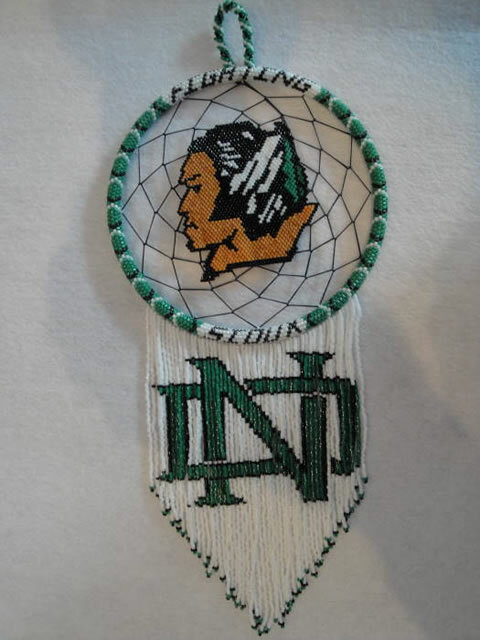 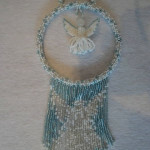 He has been designing and creating beautiful bead work for many years, having been self taught. He maintains a steady flow of art work and has developed a unique style that sets him apart from other artist.